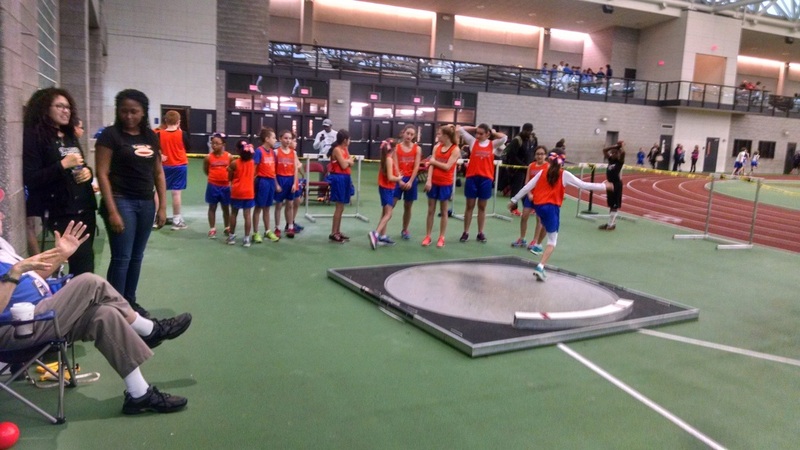 Indoor Track and Field - Danbury Youth Track and Field Association Indoor Track and Field Team Registration Now OPEN-1st Practice -Monday November 30th-December 18th @ Danbury Sports Dome!!! Danbury Youth Track and Field Association. CT Middle School WCC Conference, AAU and USATF. We accept athletes of all skill levels from beginner to advanced.